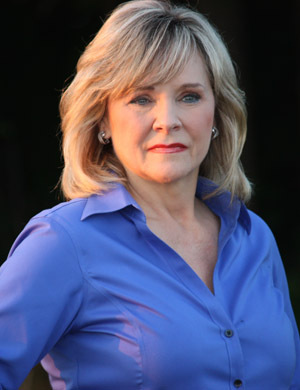 Governor Mary Fallin Friday signed an executive order that carries forward 24 executive orders from her and previous administrations and eliminates dozens of others. • A 1986 order dealing with the now defunct Oklahoma Pecan Commission. • A 1997 order designating the now defunct Oklahoma Amateur Sports Commission to advise the governor on the promotion of amateur sports. • Prohibiting the use of tobacco products on all properties owned, leased or contracted for use by the state. • Requiring state agencies to submit an electronic copy of proposed permanent rules to the governor and the appropriate Cabinet secretary. • Prohibiting the use of electronic cigarette or vaping devices on all properties owned, leased or contracted for use by the state of Oklahoma, excluding residents at state veterans homes. • Designating Lt. Gov. 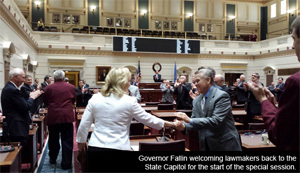 Todd Lamb as Oklahoma’s small business advocate. The governor also carried forward several executive orders from former Governor Brad Henry, including one that prohibits state employees from texting while driving when using state vehicles, state electronic equipment or when on state business. Other executive orders carried forward were issued by former Governors Frank Keating and David Walters. This entry was posted in State on February 7, 2015 by admin.